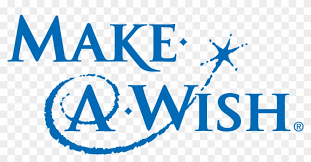 The Wheatland High School Make-A-Wish fundraiser week is Feb 11-16, 2019. Libbey, West, and the Wheatland Middle School will also be collecting money for Make-A-Wish.  We invite you to participate in the upcoming events. Please CLICK HERE to view the flyer with all the details.